Are you building an outdoor kitchen island or replacing your old built-in gas grill? With over two decades of grilling experience on every type of gas grill, we’re the experts when it comes to top rated built-in BBQ grills. 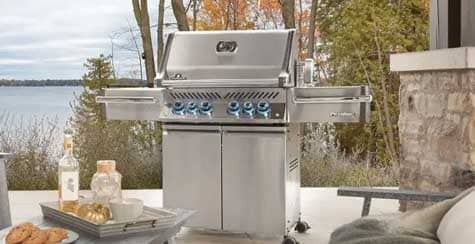 To help you find the one that best fits your outdoor kitchen needs and budget, check out our list of the best high-end built-in gas grills! With so many brands and options on the market for propane grills, it can be hard to find the best grill to fit your individual cooking needs and budget. 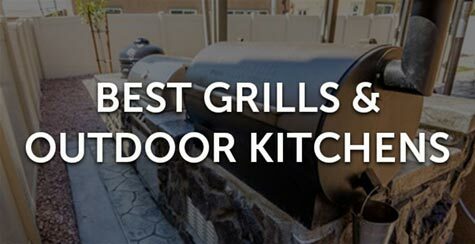 Since BBQGuys launched in 1998, we’ve been cooking on almost every gas grill available, and we’ve compiled our expertise into a best-of-the-best list of outdoor barbecue grills. 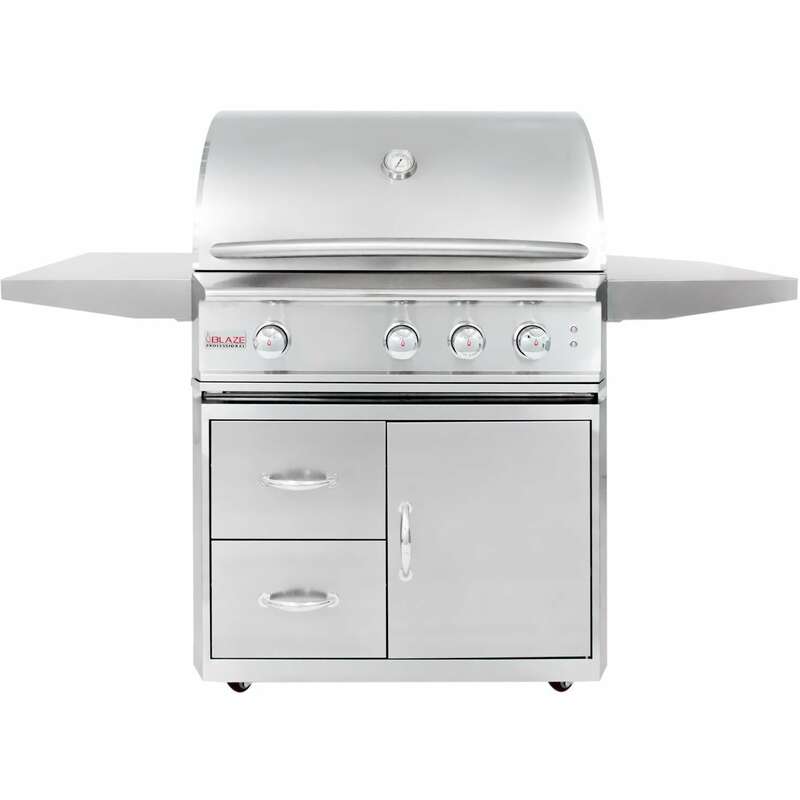 View our top rated propane gas grills to find the best choice for performance and your budget. 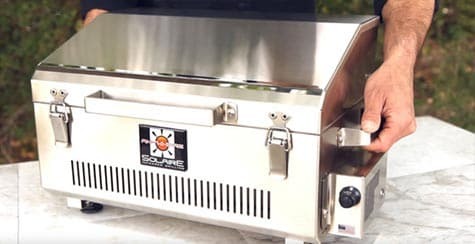 Whether you’re looking for a new natural gas grill to fit your home’s natural gas utility line, or want to replace an old post-mounted or freestanding natural gas grill, we have the grill that’s right for you. 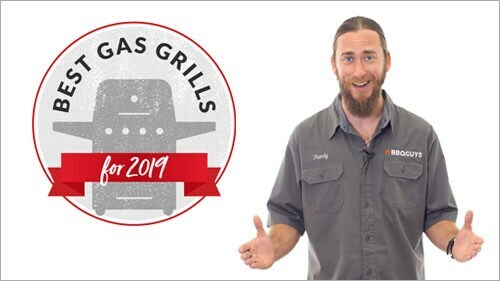 Our experts at BBQGuys have over 20 years of experience cooking on every kind of gas grill, and we’ve created this list of the best natural gas grills for this season based on that expert knowledge. Grills shown in freestanding. Some models available in built-in configuration. 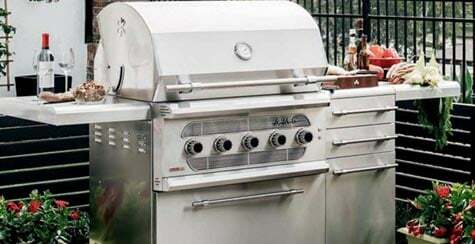 Our panel of experts have agreed that these popular gas grills give you the most value for your money. Our best portable gas grills are great for tailgating, camping or perfectly suited for your apartment balcony or patio area. 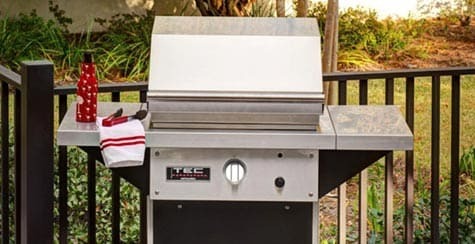 Whether you're living in an apartment, condo, boat or have a small patio, these top gas grills will keep you grilling, while saving valuable space. Infrared grills reduce moisture loss, are flare proof, and produce an evenly heated grilling surface. 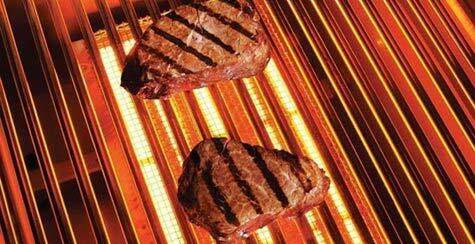 Check out our expert's list of the best infrared grills. 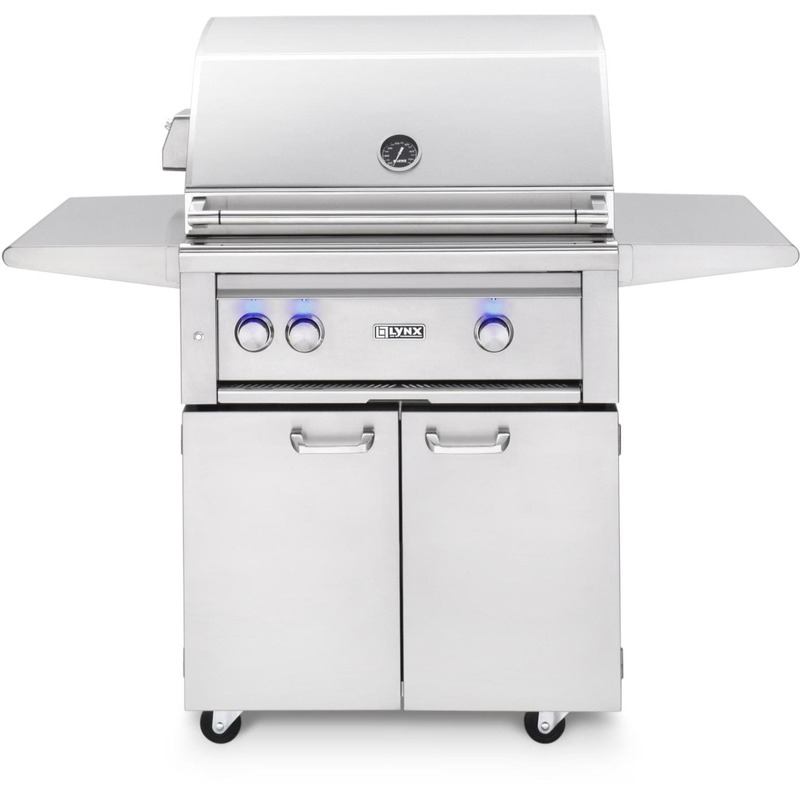 Looking for a great, American-made gas grill? 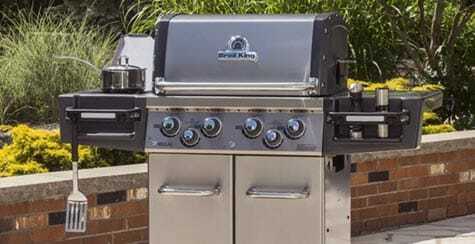 We've put together this list of top rated gas grills that are manufactured right here in the USA. 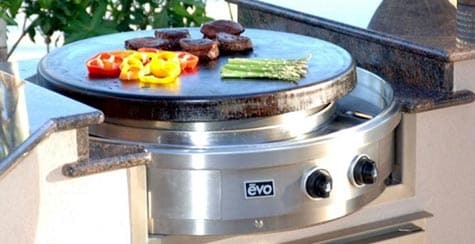 Expand your outdoor cooking versatility with a flat top grill. These top rated gas griddles are great for cooking breakfast, steaks, burgers and more. 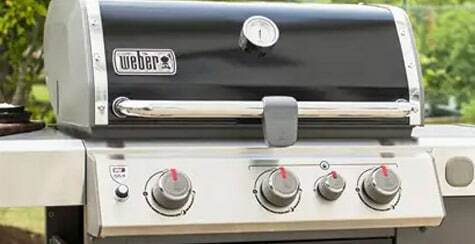 As one of America's favorite BBQ grill brands, we've decided to create this list of the best Weber gas grills to help you better decide on your next Weber. 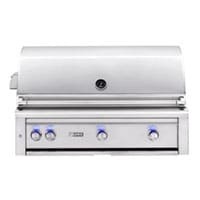 Whether your looking for your next Napoleon or not familiar with the brand, we've created this list of the best Napoleon gas grills we know you'll love. We have created several top rated lists of BBQ grills, pellet grills, smokers and outdoor products to help you create the perfect outdoor space.